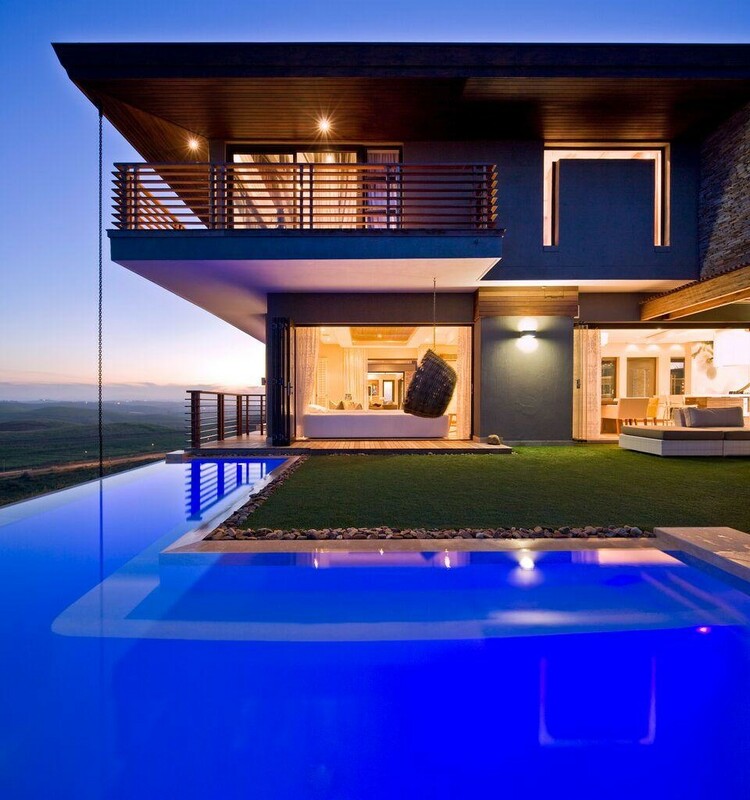 Sign up and receive Property Email Alerts of Freeholds for sale in Zimbali, Ballito. Discover Life's Finest with Opulent Residence. Sign-up and receive Property Email Alerts of Freeholds for sale in Zimbali, Ballito.